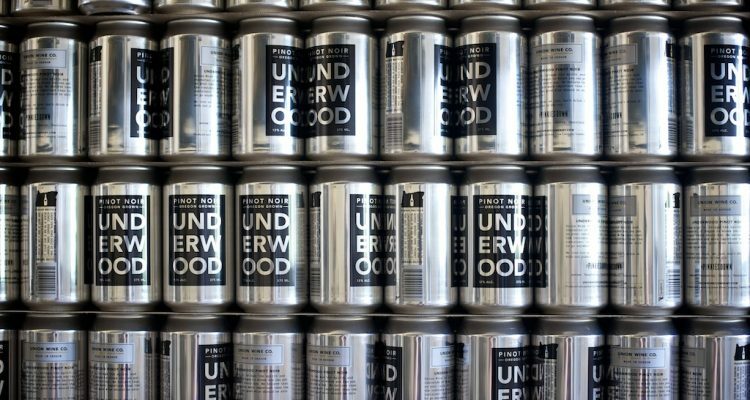 Photo courtesy Union Wine Co.
No real mystery that canned wine is hip, and we put everything in cans (Washington State University has been canning a very nice cheese since the 1940’s), so why is canned wine still a mystery to me? Every time I see wine in a can, I wonder about how it got there. How do winemakers need to think about canned wine differently? Does the canning process need to be altered to avoid damaging the wine, or is it just the same as canning a pale ale, or diet cola? What is the science behind canned wine? Then I realized two things. The first: I was overthinking this. 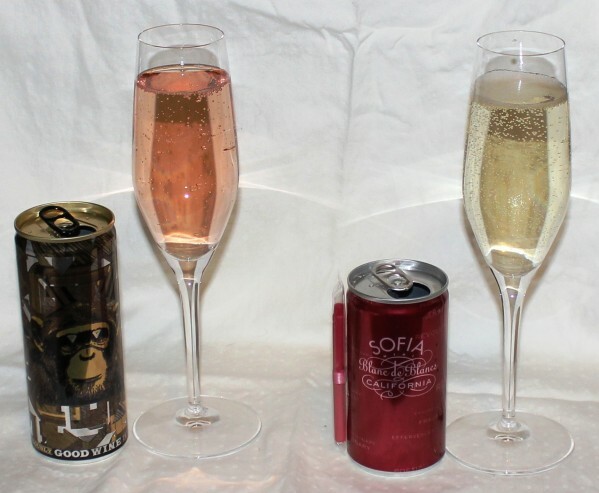 The second: the science of canned wine is really more like the science of wine, in a can. In other words, it’s not that complicated.